Being a student is hard work and at Cakap, we appreciate your hard work by offering you Student Happy Deal. 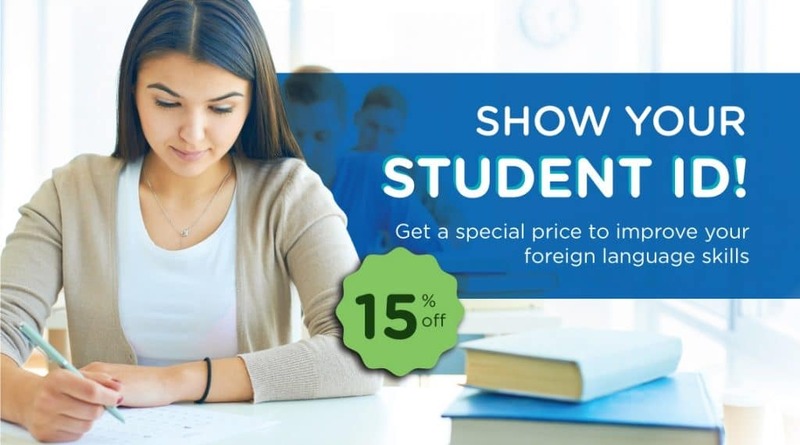 Let’s make a good use of your Student ID and receive 15% OFF for your language learning solution at Cakap! Need to show a valid student ID. Only for student and college student under 30 years of age with maximum of Bachelor Degree. Valid only for the purchase of Skills Building and Brush Up Package. Only for first purchase of the Skills Building and Brush Up Package and un-extendable for another purchase. This promotion is not in conjunction with another promotion and voucher. This promotion is not exchangeable with cash. A happy student would want to set meaningful goals and achieve them, increase your self-confidence and conquer your fear of failure. Let’s together go forward in working hard as happy successful students. Take advantage of Cakap’s Student Happy Deal today! Let’s be smart your way with Cakap! Suka Makan Ramen? 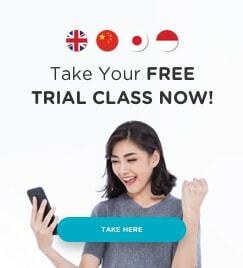 Ini Sejarahnya!